← Warren Hellman: Slims, Great American Music Hall, Hardly Strictly Bluegrass Festival … R.I.P. A call to action sent out by the Filipina Women’s Network underscores the intense political maneuvering underway as the city moves rapidly towards the April 15, 2012 deadline to redraw the lines separating the Board of Supervisors districts in San Francisco. As a result of the last census, District 6 was found to have a surplus of 21,585 people, due to intense development particularly in the eastern portion of South of Market, and that population will have to be redistributed among surrounding districts. 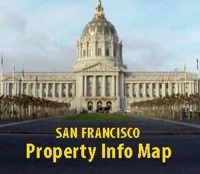 Growth in the southeastern part of the city has been intense in recent years, making it difficult to shift the population in that direction, meaning that District 3 (North Beach) and District 5 (the Haight) are the likeliest beneficiaries of our bounty. Federal law requires that local governments take whatever steps are necessary to prevent dividing or diluting the voting power of minorities and/or to keep recognized neighborhoods intact. The Filipino community in District 6 is primarily centered in mid-SoMa, with many families living in alleys such as Minna and Natoma between 5th and 8th Streets. Redistricting is unlikely to touch that portion of the geography. The Filipina Women’s Network is more concerned about District 11, which is also overpopulated and must give up 6,382 people. Other concerned communities of interest in District 6 include the nonprofits serving the SRO hotel populations of the Tenderloin, Sixth Street and the North Mission, seniors who live in the area surrounding Yerba Buena Center and in the TL, low income populations on Treasure Island, in the Tenderloin, North Mission and parts of South of Market and the growing concentrations of condo owners in east SoMa. The diverse communities of District 6 represent more than an interesting sociological phenomenon; they are of great strategic value to politicians such as Supervisor Jane Kim, who was elected last year following a campaign focused on the Asian and upper income residents of the district. Where are the sizable blocks of voters that could be moved into another district? The North Mission could conceivably be shifted into Supervisor David Campos’ District 9, but it is already over-populated. 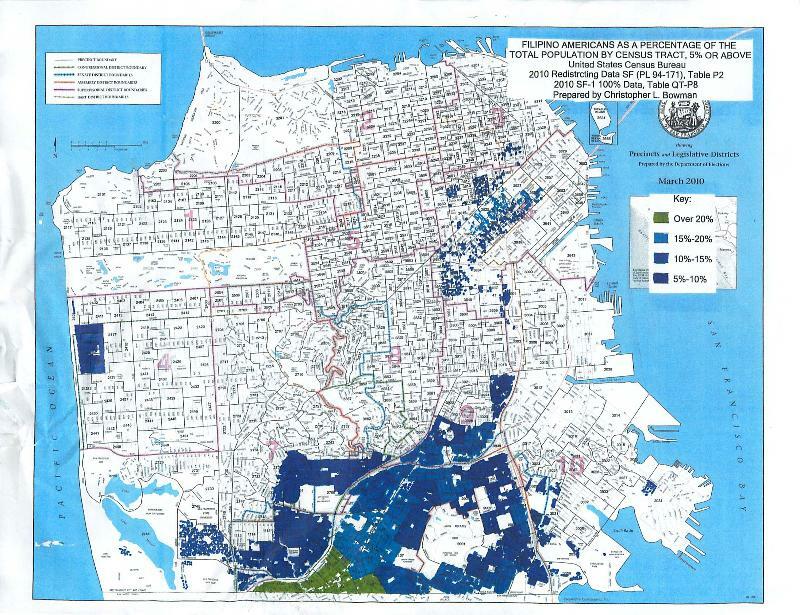 Eastern SoMa residents could be moved into Supervisor Malia Cohen’s District 10, but again there’s no room to spare. In all likelihood, the small portion of the district west of Van Ness Avenue in Hayes Valley is probably going to find itself in District 5, some of the high-rise population along the Embarcadero could be realigned into Supervisor David Chiu’s District 3 and the future home of the rapidly changing demographics of Treasure Island is anybody’s guess. The Redistricting Task Force must present a final plan outlining the new district lines to the Board of Supervisors by April 15, 2012. Although the Board may not revise the district boundaries established by the Task Force, you can rest assured the back room arm-twisting has already begun.